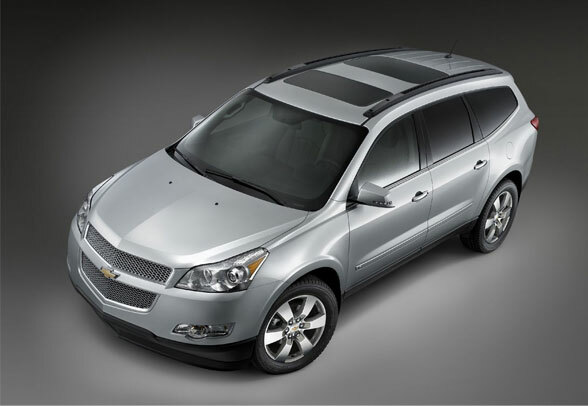 Think about power and efficiency and consider what do you expect from Traverse? This powerful family vehicle will never disappoint you if you are expecting that it will deliver the utmost performance and superior power to you on the road. 2013 Traverse is powered by 3.6L V6 engine, direct injection technology saves fuel and continuously variable valve timing make its engine power and performance-oriented. Furthermore its 6-speed automatic transmission along with an enhanced shift feel provides desirable acceleration especially on the highway. You will be happy to know that engine of the Traverse is SAE-Certified and produces 288 HP and Torque 270 lb-ft and you can easily move it on slippery road because it’s intelligent All Wheel Drive provides you the confidence to drive safely. 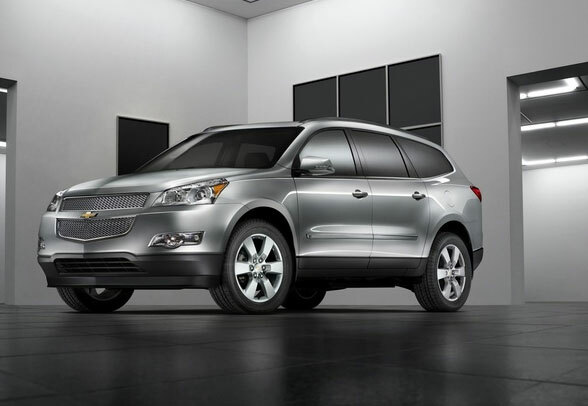 2013 Chevrolet Traverse is based on typical athletic design and this style is reflected through its super sporty exterior. 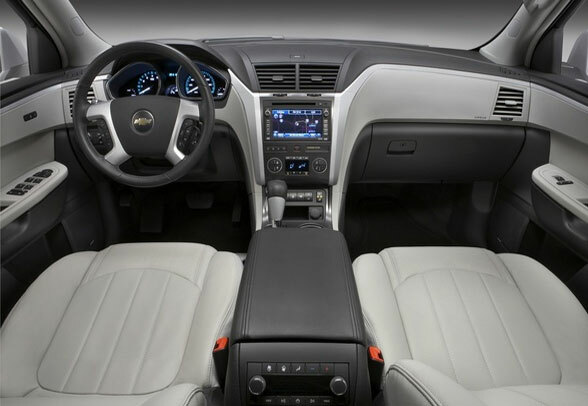 Exterior looks are further enhanced by impressive front end that gives a new look to 2013 Traverse. Additionally, sporty looks are enhanced by modifying lamps and license plate pocket which have been placed in new and improved. Space and comfort always remain the biggest concern of buyers when they think of buying a family hauler, keeping this point in mind Chevrolet Traverse is especially designed to offer added comfort and convenience of the whole family. 8 people can easily fit inside and enjoy the ride without any discomfort. Front seats are available with articulate head restraints so that front passenger and driver can rest and relax in their own space. Customers are privileged to choose among 3 interior colors. Hill start assist, tire pressure monitoring system, safety belt pretensioners, rear view camera, Stabili Trak Electronic Stability Control is among its main safety features. Customers are free to choose among front wheel drive and all-wheel drive specifications.